What we define as music is a mental content generated by the ears and the brain, responding to external vibrational stimuli. This stimuli cause the musical perception, but are substantially different from it. Being each individual unique, cerebrally and psychologically, each one has its own particular way to respond to the external stimuli, having thus a more or less different experience from the listening of a same music piece. It's not possible to express objective and absolute judgements about a tune, not existing a reference version of it; in a certain sense there are as many versions as there are listeners. Album 2016 : Dance Like Nobody's Watching ! Hoping to hear from you soon ! Swing Around The World ! 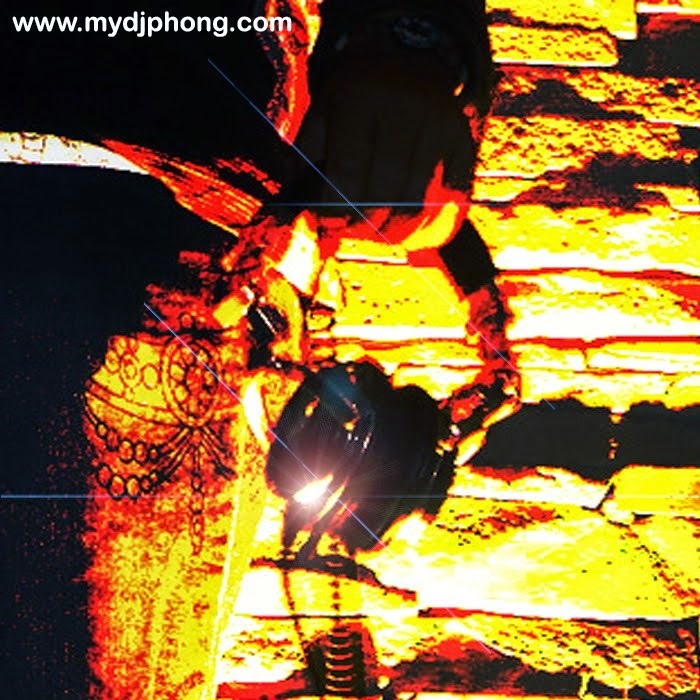 With DJ.Phong Listen to my music... Listen on the Air... and Listen in your mind! Dancing to music is hardwired into the most primitive and ancient parts of our brains. When we hear a beat, signals are automatically sent by the deep brain to our muscles. Cavemen boogied the Conga. Dancing is instinct.